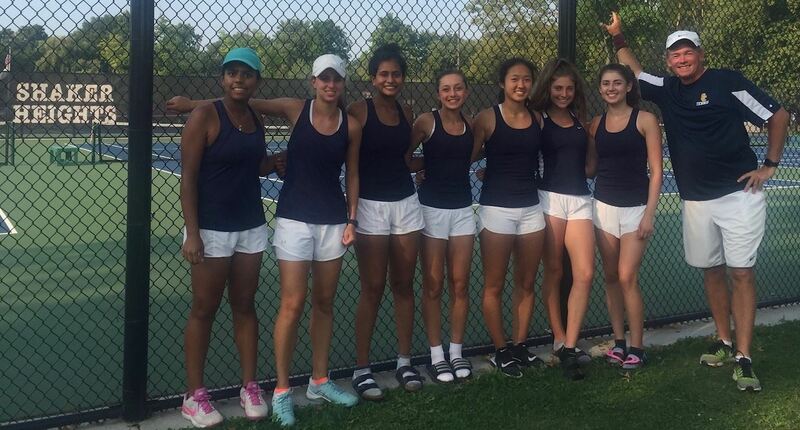 Tennis advances in OTCA Team Tournament! Another Victory - Way to Go Comets! 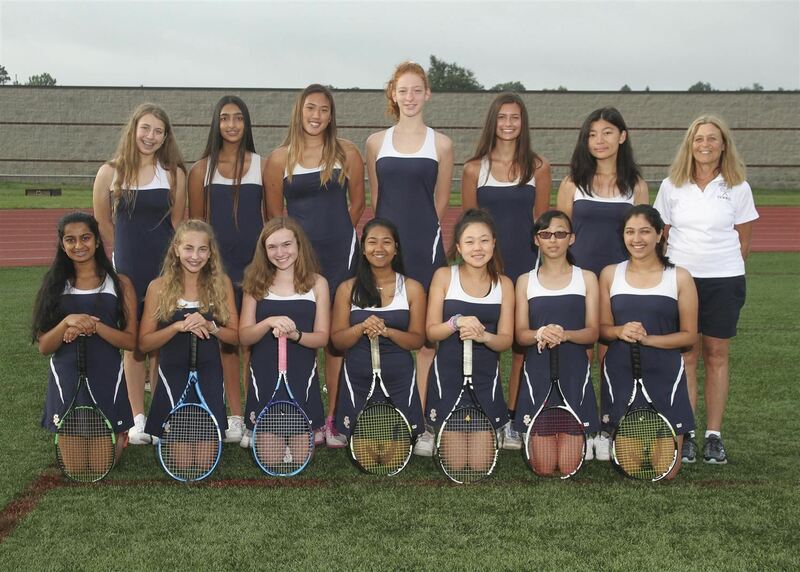 Girls Tennis earns another GCC victory!